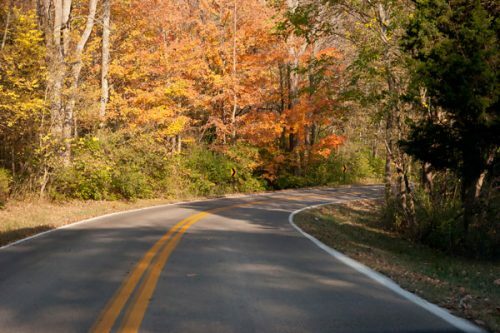 These holiday travel tips will help keep you and your family prepared and safe on the open road this Thanksgiving and holiday season. The most crucial part of any road trip is preparing ahead of time. You should keep your vehicle serviced and up to date, make sure you have everything packed that you need, and look up alternate routes ahead of time in case of traffic or road closures. Relying on a GPS? That’s not always the right move. Of course, it’s fine to use your GPS as a primary resource, but keep maps on hand in case of a lost signal, or consider printing information off Google Maps. 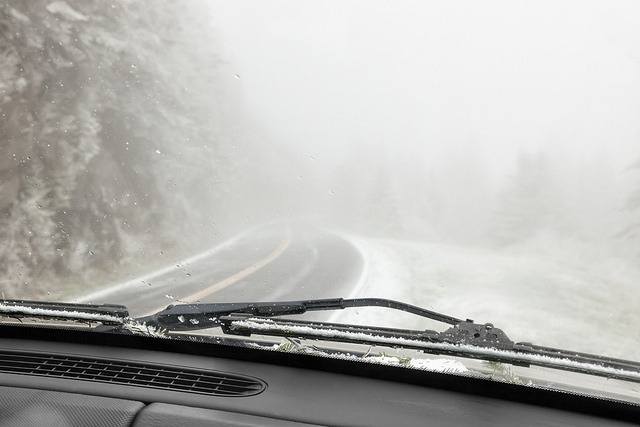 Other people on the road are also going to be booking it to their relatives’ for the holidays, so be cautious, drive slowly, and watch out for other vehicles. Blankets, water bottles, snacks, a flashlight, jumper cables, and other necessities should be collected for an emergency kit, just in case. Lots of studies have been done to prove that doing something while you’re scared or stressed makes you more prone to making mistakes. Get ample sleep the night before and take some time to relax on the road. 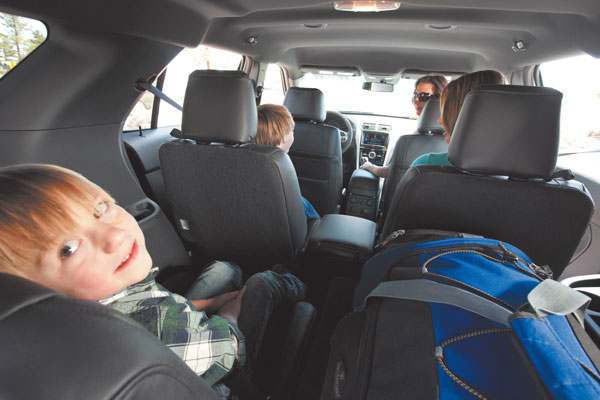 Use these holiday travel tips for a more reassuring drive to your relatives’ homes this holiday season. 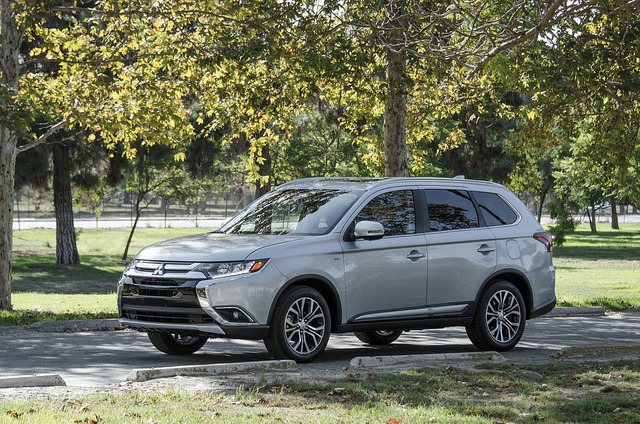 Heading out on the open road in your new Mitsubishi Outlander Sport means you’re in for an adventure you’ll never forget. In addition to a fantastic, feature-packed vehicle, you’re out exploring all that Minnesota has to offer. Even if you’ve been all over the state, there are still a few road trips you need to take before hanging up the keys. 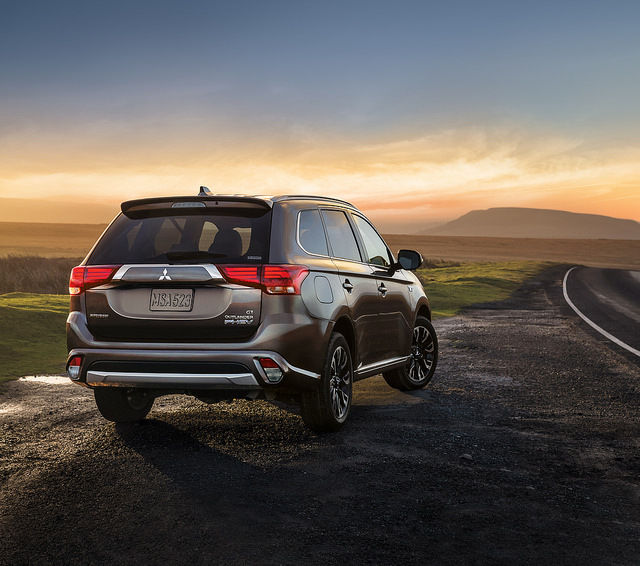 We here at Don Robinson Mitsubishi have a few Minnesota road trips you simply have to take in an SUV! Duluth – Heading to the city of Duluth is an adventure in itself, especially if all seven seats of the new Mitsubishi Outlander are filled. While the journey may seem long, the destination is definitely worth the wait. Scenic landscapes and winding roads seem like something out of a movie. Make sure to leave the vehicle and enjoy the Lakewalk! 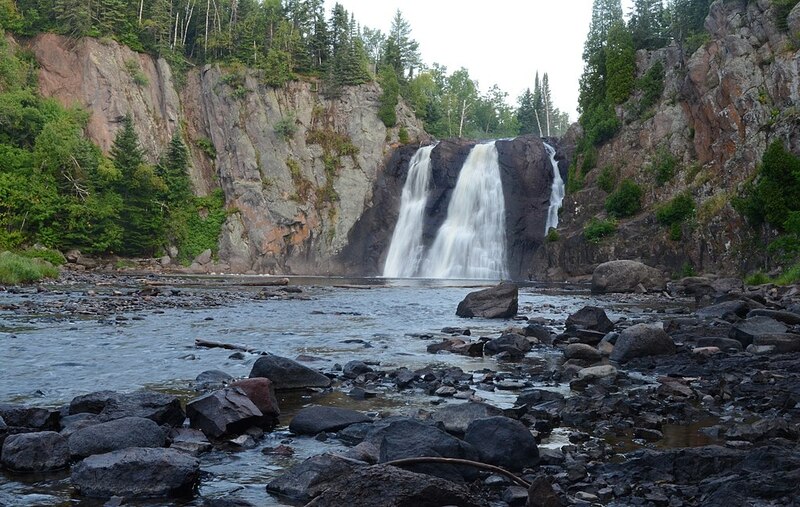 Superior National Forest – There are few Minnesota locations more prestigious than the Superior National Forest. Gorgeous foliage and mountains make for an overwhelming sight. The wide lakes only add to the beauty of the Superior National Forest. 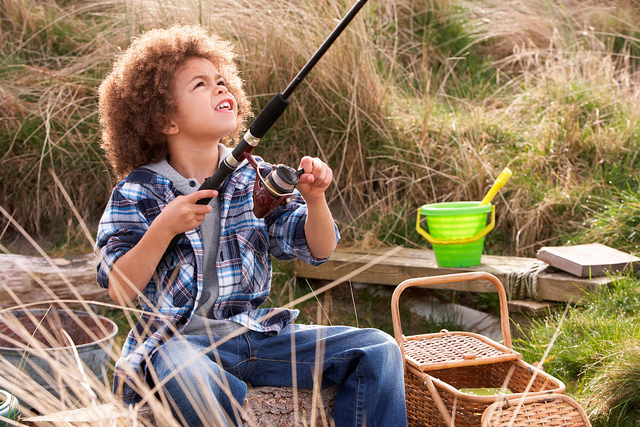 Cannon Falls – Heading northeast of Rochester will take you to the Cannon River in Cannon Falls. Small towns line the riverbanks and make for a quaint sight among one of nature’s scenic treasures.